Is it getting hot in here? Absolutely. Don’t let the recent snowfall fool you: 2012 was the hottest year on record for the U.S. and the future isn’t looking much cooler. 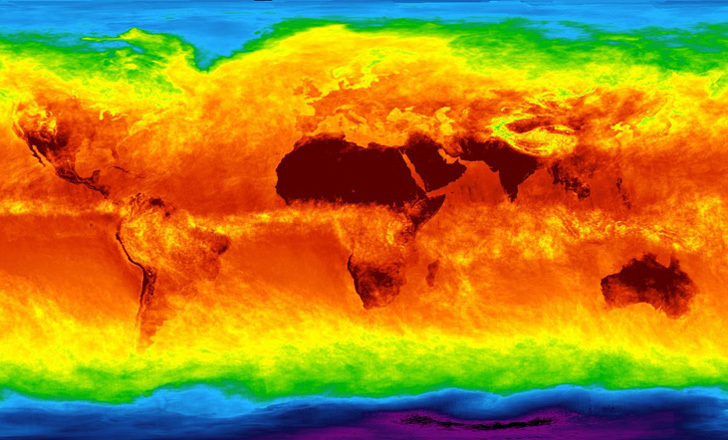 Recently published research suggests that planet Earth is about to experience a heat wave of monumental proportions. According to the authors of a study in the journal Science, global temperatures are poised to surpass an 11,000-year peak, meaning that by the end of the century, the planet is set to get hotter than at any time since the last Ice Age. In order to arrive at this shocking conclusion, Shaun Marcott, a climate scientist at Oregon State University in Corvallis, used fossils of tiny marine organisms to reconstruct global temperatures that occurred long before humans recorded such information with instruments. The 73 overlapping climate records they considered included sediment cores drilled from lake bottoms and sea floors around the world, along with a handful of ice cores collected in Antarctica and Greenland. The pattern of temperatures shows a rise in temperatures as the ancient glaciers retreated. The Earth enjoyed relatively warm conditions until the middle of the Holocene epoch (about 11,000 years ago). Then a cooling trend descended over the next 5,000 years, culminating around 1850 — that’s right about the time the Industrial Revolution was hitting its stride. Since then, the scientists found, temperatures have risen steadily, leaving us now with a global temperature higher than those during 90 percent of the entire Holocene. The temperature trends during most of the post-Ice Age period match those expected from natural factors such as the long-term variation in the tilt of Earth’s axis, says Marcott. But in the past century and a half, industrial emissions of the greenhouse gas carbon dioxide have increased — which helps to explain why global temperatures have risen so quickly in recent decades, he suggests. The temperature trends identified by Marcott and his team are nearly identical to results obtained by other researchers in a 2008 study, giving them confidence that the temperature estimations are correct. The study shows the recent heat spike “has no precedent as far back as we can go with any confidence, 11,000 years arguably,” said Pennsylvania State University professor Michael Mann, author of the infamous “hockey stick study” on climate change that came out in 1999. 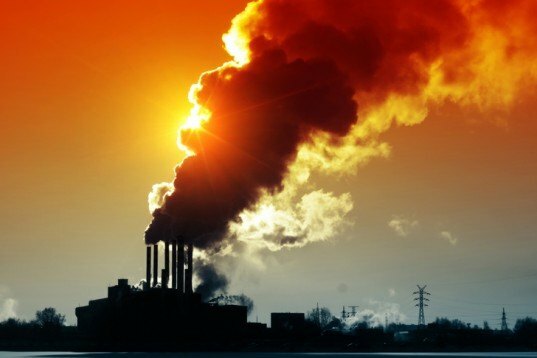 Many are saying that Marcott’s study provides further evidence that modern-day global warming isn’t natural, but the result of rising carbon dioxide emissions from human vehicle use, energy creation, and development.